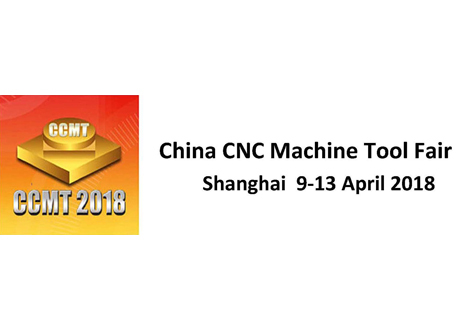 We are glad to announce our participation at the CCMT Shanghai 2018 (April 9 – 13, 2018), which will take place in Shanghai. This year China CNC Machine Tool Fair (CCMT) will focus on Digitalization, Interconnection and Intelligent Manufacturing in a very forward-looking way. 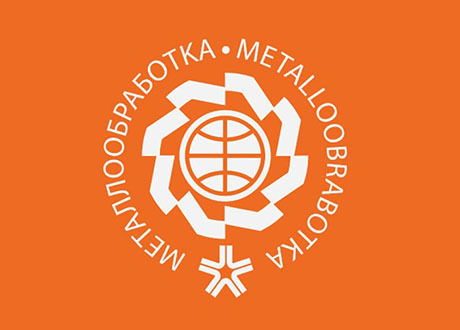 We long to meet clients, partners and friends to share the latest news concerning new developments, investments and more! For information about CCMT Shanghai 2018, please click here. We are glad to be Silver sponsor of the 10th International Conference on Compressors and their Systems 2017 (Sptember 11 – 13, 2017), which will take place in London. “For the past four weeks i had the unique occasion to work at Samputensili thanks to the “Young apprenticeship programme” (alternanza scuola lavoro) supported by my school, Istituto Salesiani. This experience marked my access to the business world since it was my first time in the real working life, where I had the chance to see all I learned at school. Indeed, working for and with a big group like SAMP is not like going to school. In fact, at school you just study hard in order to get nice marks and most of the time you are doing it individually. Instead at SAMP I have always worked within teams. This is a completely different approach for me and I liked it. In particular, I appreciated the fact that in this way everybody is responsible for our common goal: client’s satisfaction. I felt welcomed by everybody, from my tutors to workers, who were friendly and keen to teach me the secrets of the job. I have carried out calculation activities as well as more practical activities related to the assembly and adjustment. Furthermore, I have noticed that SAMP is particularly focused on safety and its related norms. Indeed, during my internship, I attended a course on security and safety and one on the bearing assembly. Both were extremely interesting. Now, I have to decide if I will continue my studies in the engineering area or start to work immediately. 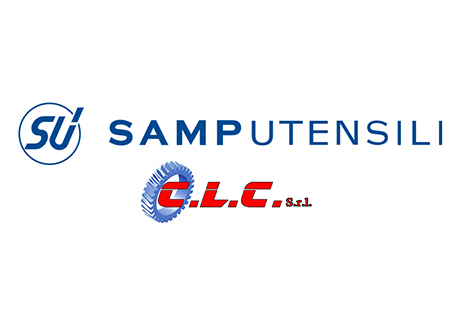 In both cases, I would like to work in the SAMP Group”. We are glad to announce our participation to the EMO Hannover 2017 (September 18 – 23, 2017). We look forward to meeting clients, partners and friends to share the latest news concerning new developments, investments and more! SG 160 SKYGRIND: The first gear dry grinding machine in the world! A ground-breaking concept that totally eliminates the need for cutting oils during the grinding of gears after heat treatment. and simultaneous repositioning of the tool. G 375 H: Profile grinding machine for an unmatchable fl exibility! 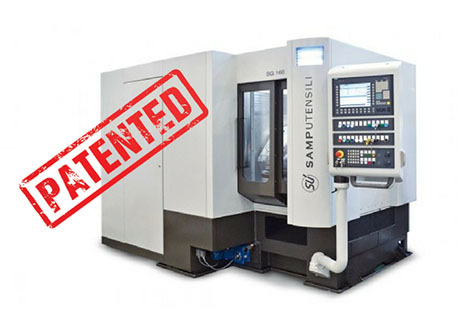 Based on a modular design concept and featuring a wide range of options, this best-selling machine is engineered to grind gears, shafts, worms, rotors and screw-type workpieces. Cutting Tools: Also on display our wide array of gear cutting tools such as hobs, shaper cutters, shaving cutters etc., enriched with new innovative materials and coatings, and enhanced by the worldwide partnership with Star SU. Please write an e-mail to marketing@sampspa.com to arrange a meeting, so we can schedule our agenda in the best possible way! Click here to know more about the EMO Hannover 2017! 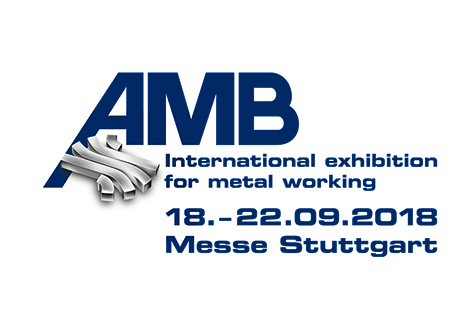 Come to visit us at Hall 26, Booth A56. We are glad to announce our participation to the IMTEX Bangalore 2017 (January 26-31, 2017). We look forward to meeting clients, partners and friends to share the latest news concerning new developments, investments and more! Come to visit our booth Hall 4, Stand No. A122 ! 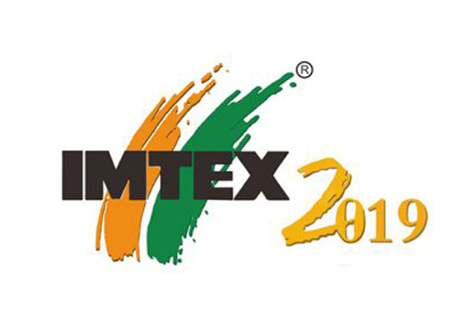 Click here to know more about the IMTEX 2017!